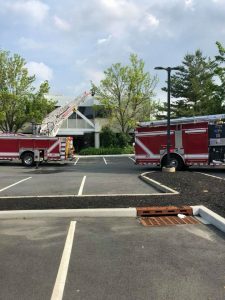 On June 1, 2018 at approximately 1652 hrs, Station 49 was detailed to the above address for an odor of smoke and a haze inside the building. 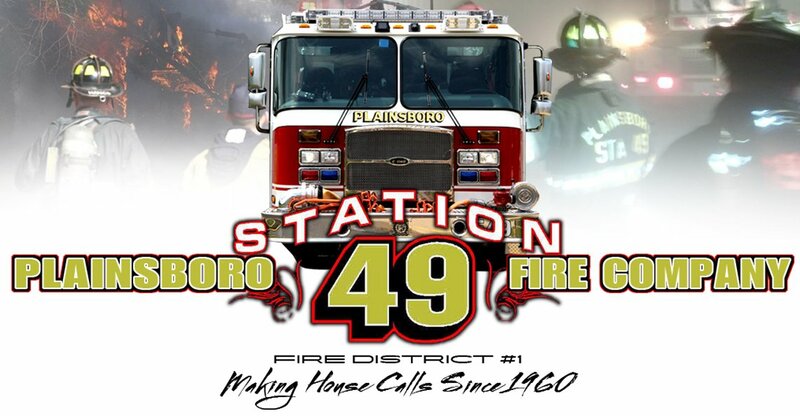 Ladder 49, Engine 49, and Chief 49 arrived within 2 minutes, subsequently confirming a moderate smoke condition on division 2. Crews subsequently located a HVAC burnt motor that generated the smoke on the 2nd floor. The building was ventilated and turned back over to building reps. 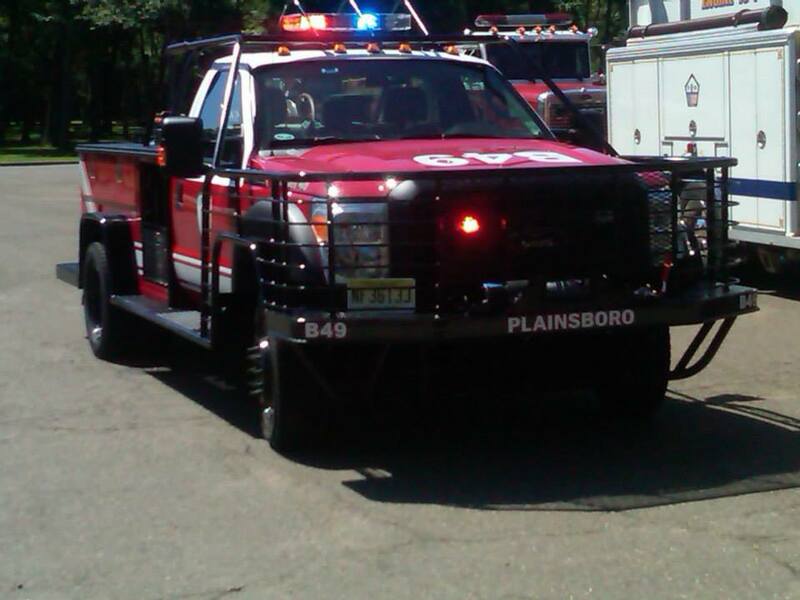 Squad 49, Asst 49, and Engine 66 were also on scene.